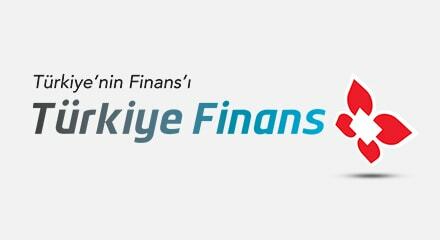 Turkiye Finans customers prefer to contact their local branch. Sometimes during busy periods their calls went unanswered. To solve this problem, Genesys helped the bank to connect the branch network to the contact center. Now, customer calls are forwarded after a few rings to agents in Istanbul. This approach leveraged the bank’s existing phone system, resulting in improved customer service, at lower cost. Employees work more efficiently too. Contact center agents can instantly see the availability of branch experts and bring them into the customer conversation. And the bank no longer has to hire extra staff to manage peaks in demand.